Rabat, November 11, 2008 – Recognizing the success of youth, on the sidelines of the 36 Hassan II Golf Trophy, His Royal Highness Crown Prince Moulay Rachid, President of the Hassan II Golf Trophy, on Sunday (November 9, 2008) awarded the prizes the winners of the Kid’s Cup. Crown Prince Moulay Rachid, who is an advocate of youth empowerment, highlighted the key role played by the youth in the society’s development, stressing the need to include youth in the decision making process. Crown Prince Moulay Rachid’s efforts on the local and international levels are running towards enhancing public awareness about the role of youth and their personal achievement. 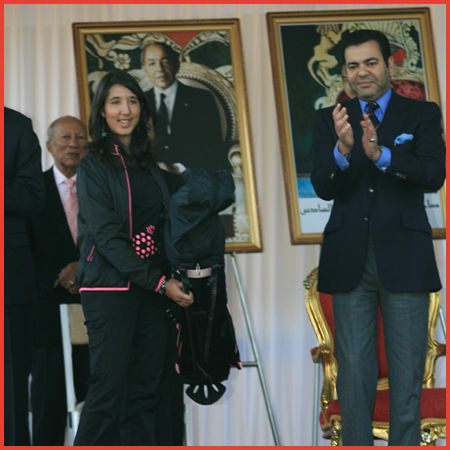 On that note, on Sunday’s ceremony Crown Prince Moulay Rachid personally presented the best boy Mehdi Saïss and best girl, Khadija Deller with complete golf club sets. 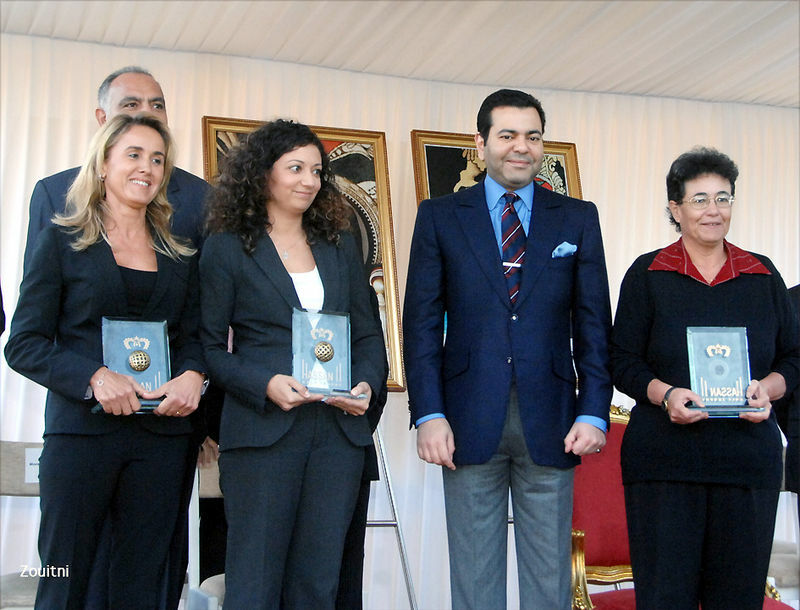 Beaming with the sense of pride, junior players also took a photo with their much-loved Crown Prince Moulay Rachid. Crown Prince Moulay Rachid witnessed firsthand the incredible power and positive impact the National Development of Junior Golf, which He launched in 2003, has on young people's lives and their sense of pride. 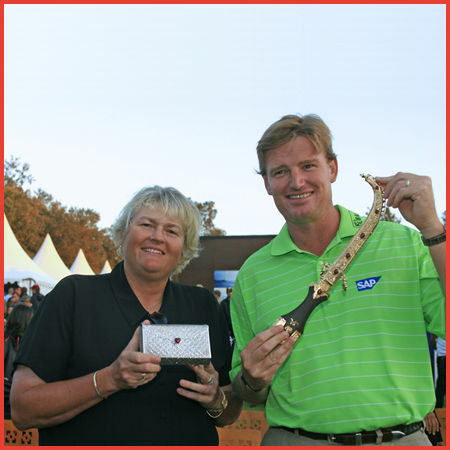 The Kid’s Cup, was held on November 1 thru 2, 2008 at the Royal Golf of Anfa-Mohamedia. Thanks for for supporting children Prince Moualy Rachid with a loving heart and a beautiful spirit, thanks for connecting with a lot of charity associations. 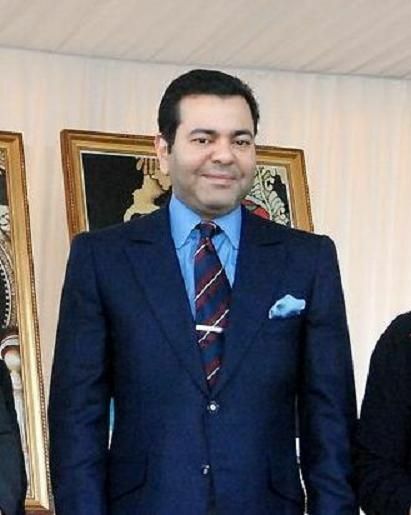 even if Prince Moulay Rachid does all his possible to be very simple , we notice that he makes a lot of efforts to show people that he is from people and he lives a normal life , He touched my heart and I hope other people's heart too.